Cavazos Elementary has earned six distinctions on the STAAR test! 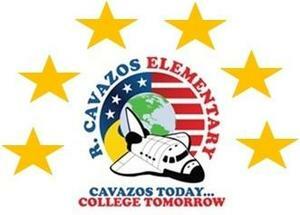 Cavazos Elementary has earned the rating Met Standard and has earned six distinctions on the STAAR test. Distinctions are earned for academic achievement in ELA/Reading, Science, Math, Comparative Academic Growth, Comparative Closing the Gaps, and Postsecondary Readiness. Congratulations to all of our students and staff on their hard work during the 2017 - 2018 school year!